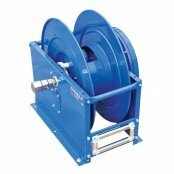 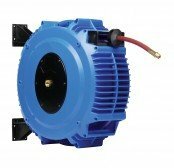 The COX SP Series “single product delivery” Spring Driven Hose Reels are built to handle large hose diameters. 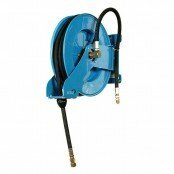 Used in application demanding large volume delivery in low and medium pressures such as oil, fuel & water. 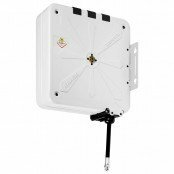 The sturdy box style frame has heavy duty steel cross to support all four corners for extra strength and rigidity. 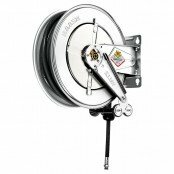 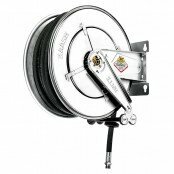 Due to the unrivaled reliability, the COX SP Reel is becoming the most sought after reel in the service truck and service vehicle markets. 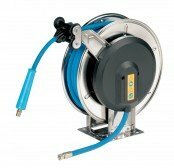 AUSTRALIA’S LARGEST SUPPLIER OF STAINLESS STEEL HOSE REELS! 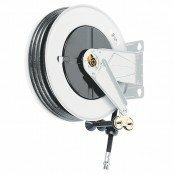 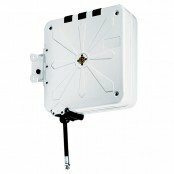 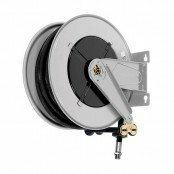 We stock an extensive range of high pressure, hot water wash down & Stainless Steel Hose Reels. 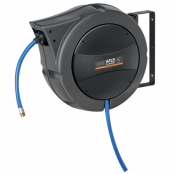 A workshop favourite – great look, compact & cost-effective for automotive and fleet workshop fitouts. 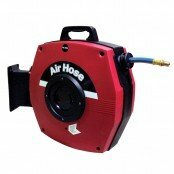 Suitable for hot water up to 150°C max.